Along the banks of a lively river in a bustling town, there lies a world hidden in plain sight. Much like another former rail yard that we investigated long ago, Cedar Hill, this is a place outside the bonds of society. It is a place that has become its own little world, where the unexplained and the unexpected walk hand in hand. 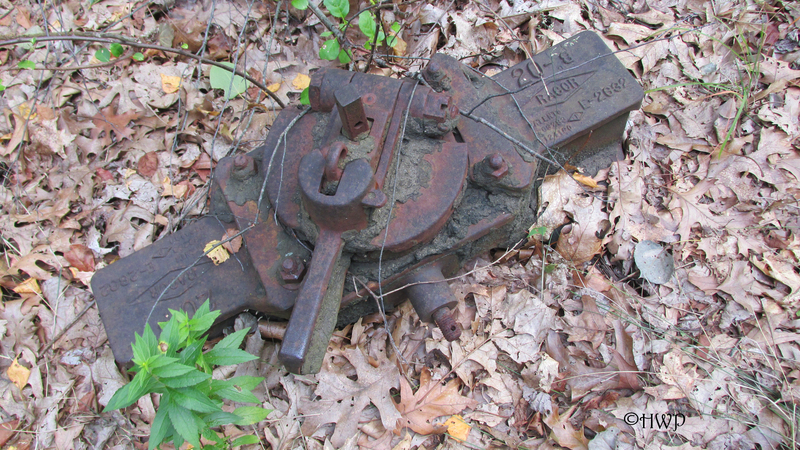 This is all that remains of the once prominent Willimantic River Railway. 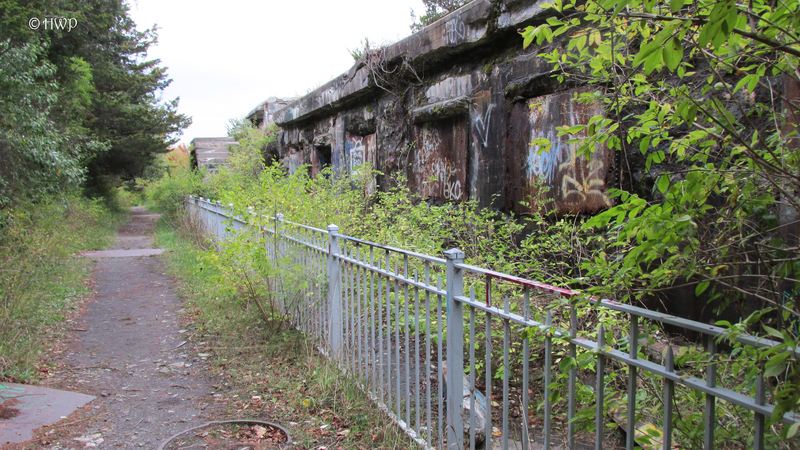 Though it may not be as dark and depressing as the abandoned Cedar Hill rail depot in New Haven, it is just as wild and dangerous. This is a world that nature has reclaimed, and the wilderness has claimed dominion over the land. The last remnants of mankind’s kingdom slowly crumble against the weight of time. Tracks have been ripped up. Train cars have been left to rot. An old bridge still runs across the river, decaying in the sun. Although the world left this place behind a long time ago, many different forms of life have come to call it home. 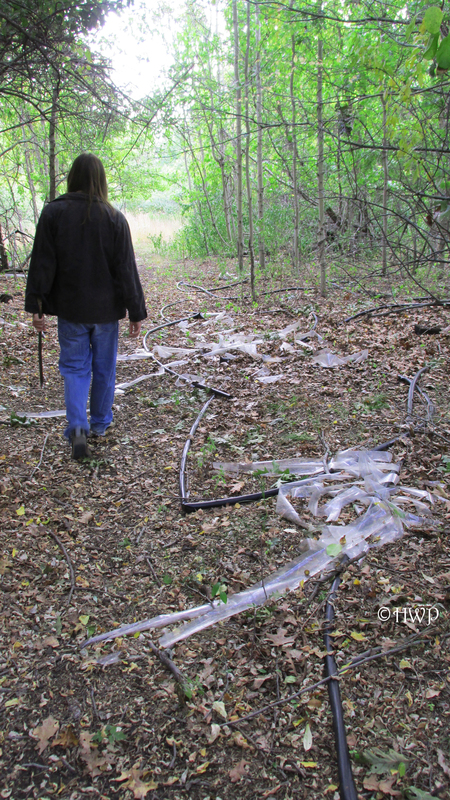 On our investigation, we encountered signs of birds, beasts, and even humans living amongst the underbrush. The official entrance to the Willimantic River can be found on Columbia Avenue. Sitting right before the Columbia/Windham town line, the area is technically a part of the Hop River State Park Trail. 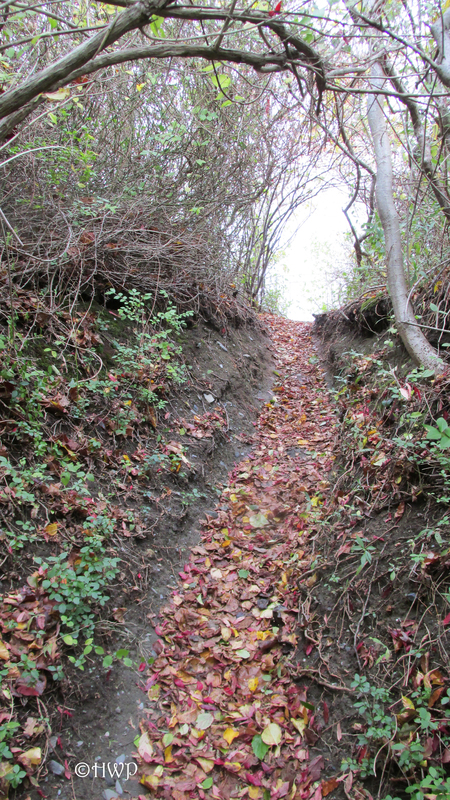 Commonly used for biking and hiking, the trail begins here and extends all the way to the Vernon town line. It is describes as a perfect two mile ride or walk for your average outdoorsmen, but it wasn’t always this way. In the mid 1990’s, the town of Willimantic was a hotspot for railways and train yards. 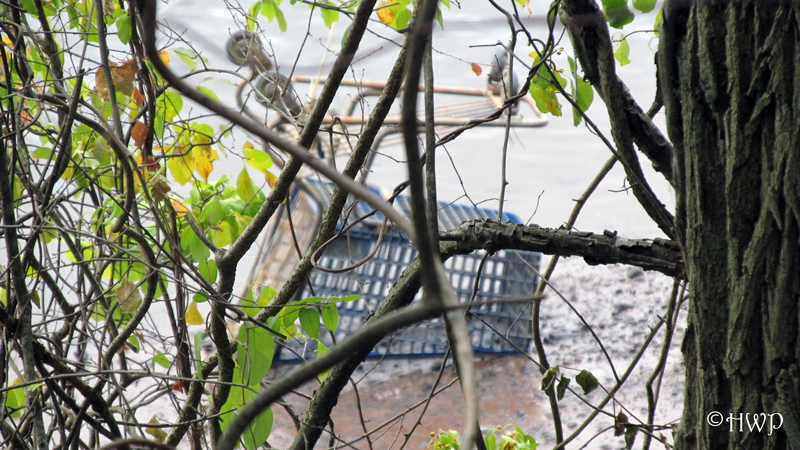 One of the older and more prominent lines ran across the picturesque Willimantic River. However, a fierce rainy season during the summer of 1955 caused major flooding in the area. The flooding permanently crippled some of the bridges on the Willimantic River line, causing it to be decommissioned shortly after. Following its closure, the land was converted into a recreational area. The former railway bed was removed and covered with gravel, making the paths perfect for bikers. 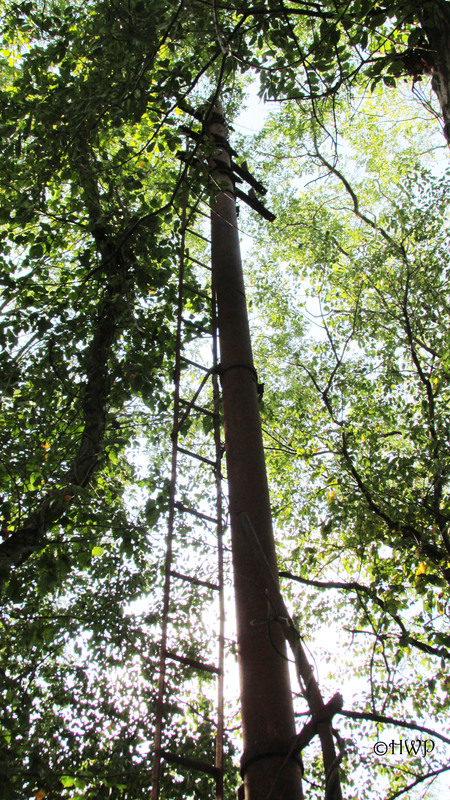 It is now managed by the Connecticut Department of Environmental Energy and Protection, and maintained by local volunteers and organizations. 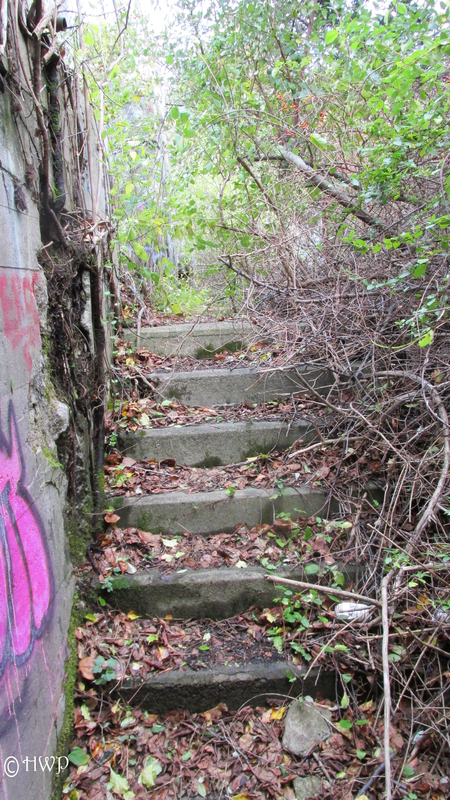 However, not everything was removed from this former railway line. 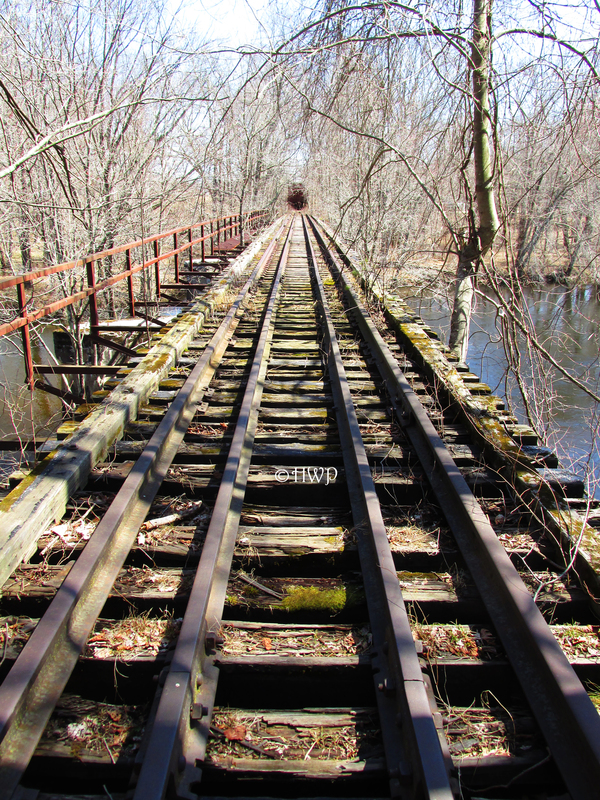 The crown jewel of the abandoned Willimantic River Railway is the bridge. 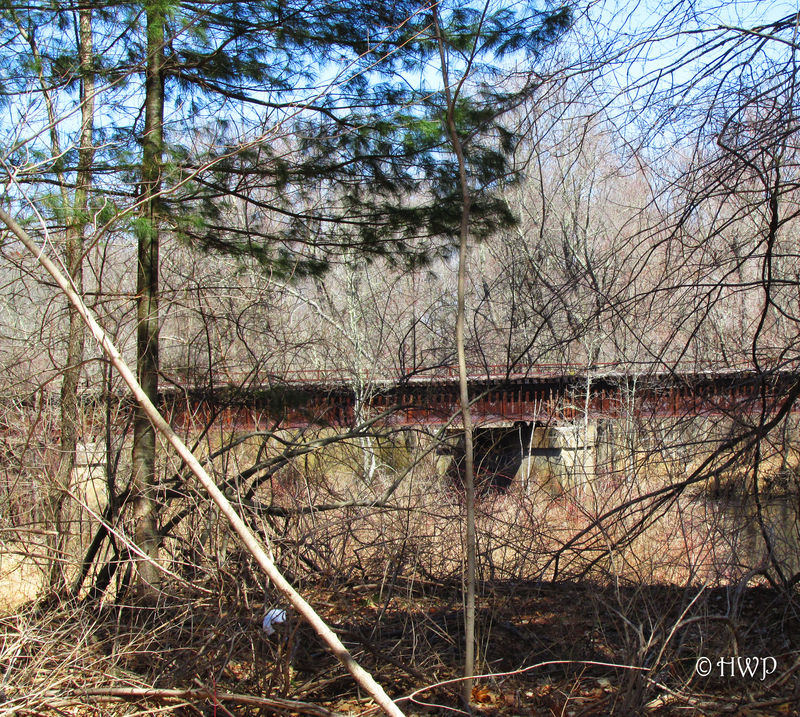 This ancient trestle runs across the Willimantic River, and can be seen from the road. At first glance, it is hard to tell whether or not the bridge is still in use. Once you get up close, it become abundantly clear. The bridge is very rusted, and the wooden support beams have become old and frail. It is about two hundred feet across the bridge, which stands over fifty feet above the running waters of the Willimantic River. Wild vines and vegetation grow all around it. 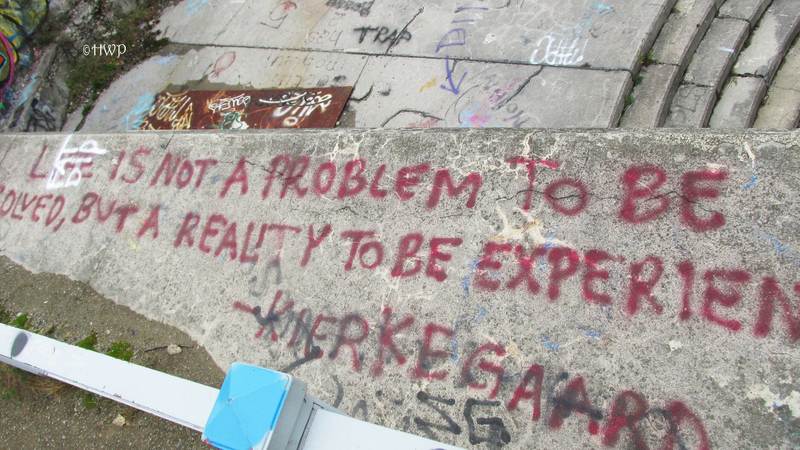 The bridge is quite unsafe and very unstable. 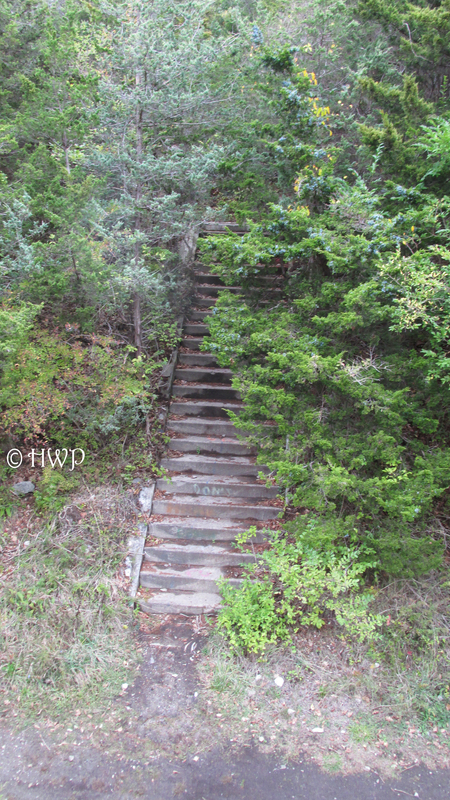 We crossed it by going one step at a time, though the entire structure seemed to creek and sway with each and every step. It is not recommended to cross this bridge. It has been nicknamed “The Bridge of Death,” after Monty Python and the Holy Grail. 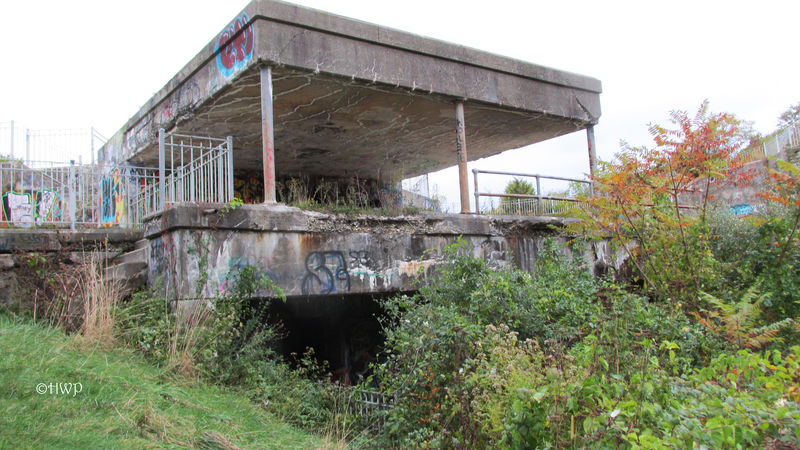 However, it’s much more reminiscent of the railway bridge from Stand by Me. Halfway across it, I almost expected to hear Wil Wheaton yell, “Train!” Sadly though, it has been many years since any locomotive passed across this old structure. 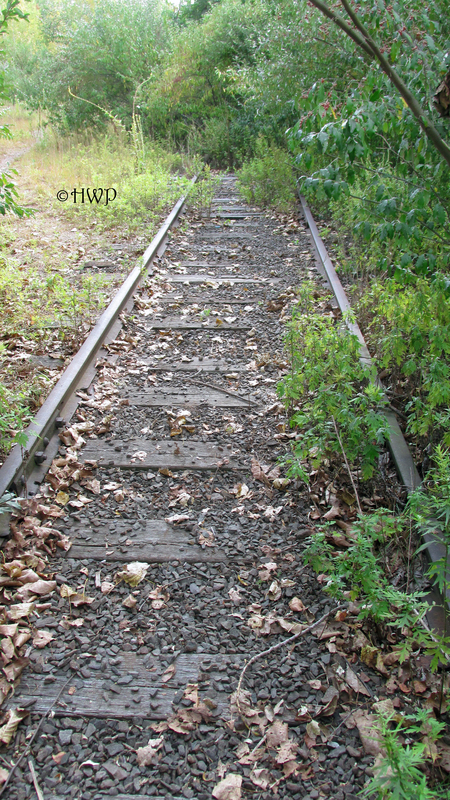 On the other side of the river, the old tracks continue for a ways. 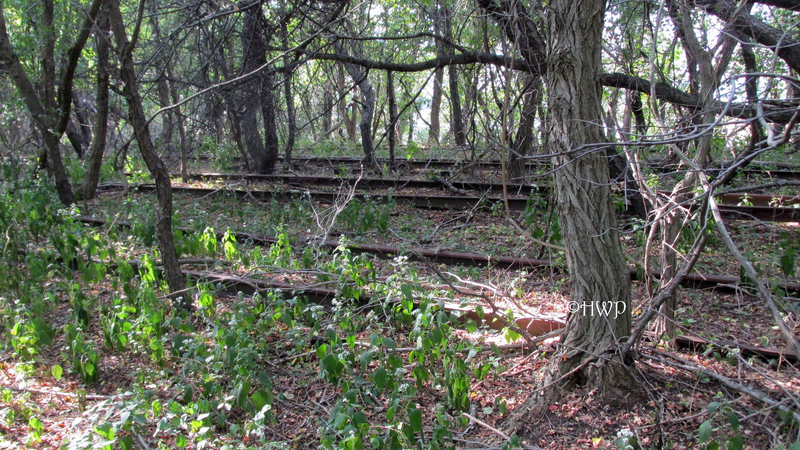 Sitting on them, is what appears to be a long abandoned set of train cars. The train cars are huge, each one standing very tall and very wide. 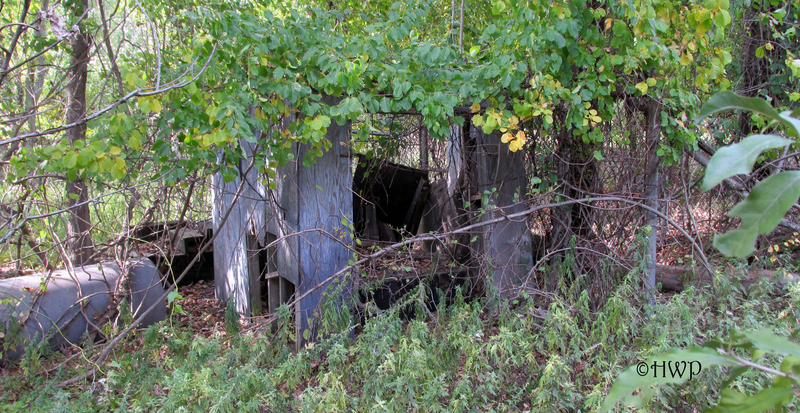 They have all become overgrown and all but forgotten. Their wheels have become rusty and decrepit, even to the point where it is doubtful whether or not they can even move anymore. 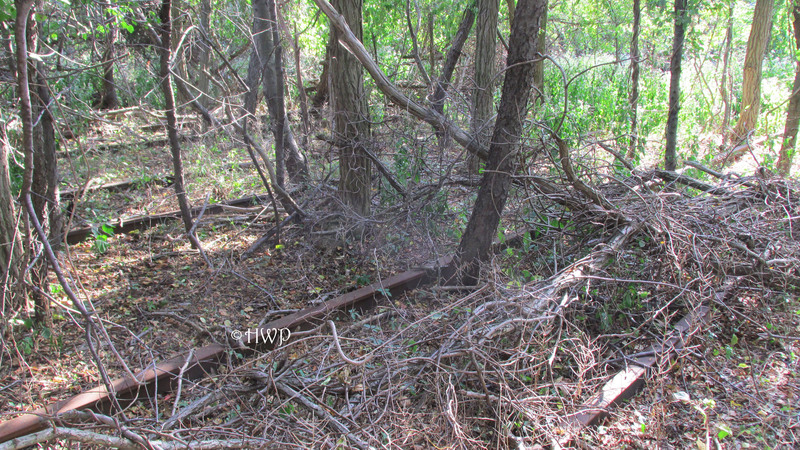 We were only able to walk along the left side of the train cars, as the right was completely overgrown with vines and thorn bushes. The old set of train cars sits right beside what must be either a dumping site a Mackey’s supply store. While scoping out the train cars, we encountered what must’ve been either a large dog or coyote which quickly took off into the woods. Though the train cars had some graffiti and there was plenty of liter around, there was no way anyone could break into these. 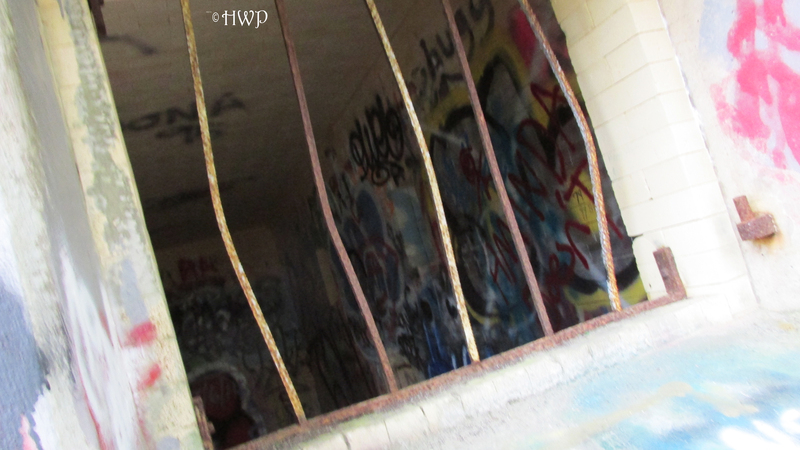 All of the doors and hatchways were padlocked shut. It remains unclear to us whether these cars have been abandoned, or if they have merely been forgotten here. Though the ancient bridge and the old train cars were very cool, the thing that stood out about this place the most were the tent cities. 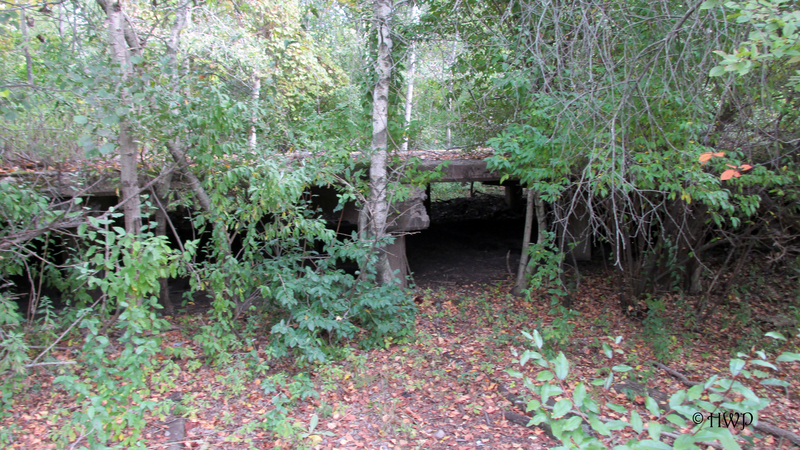 Throughout our walk, we came across three different abandoned encampments along the banks of the river. Each one appeared to have once held a small group of people. There were tents, cooking supplies, clothing, fire pits; everything that was essential to survival. But each encampment had been totally ransacked. Tents were torn apart. 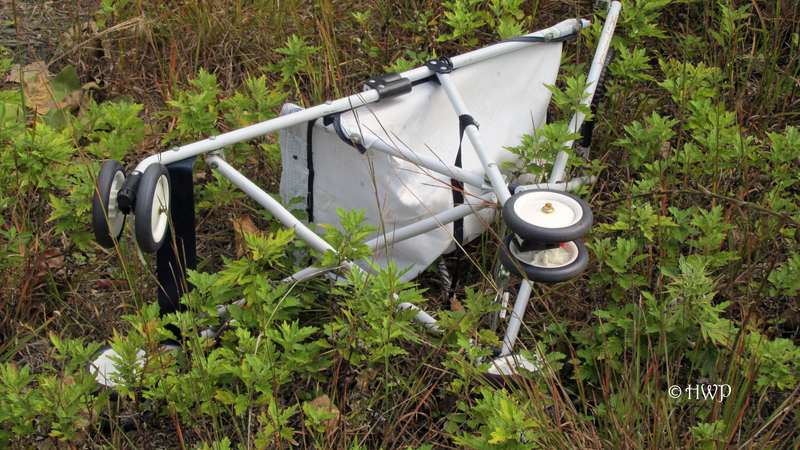 Chairs were flipped over. Clothing and sleeping bags lie strewn across the forest floor. It looked like these encampments had been cleared out overnight, like something out of The Walking Dead. We have heard rumors that the local homeless population had been granted legal permission to camp out here, but they have clearly been gone a long time. But for some reason, all of their belongings had been left behind. 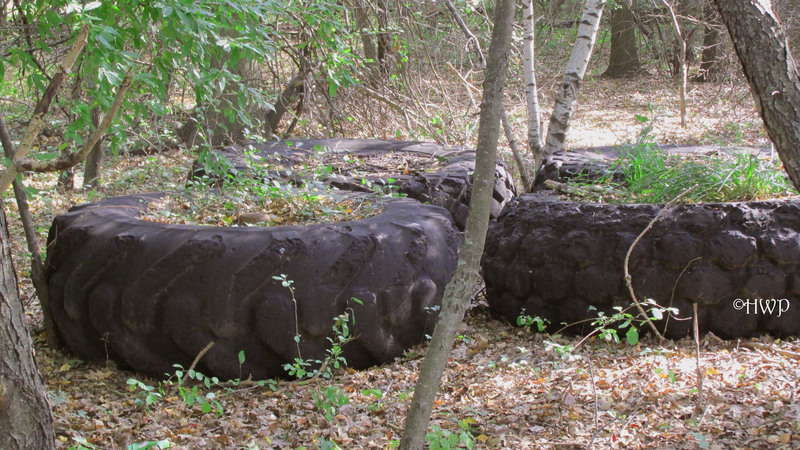 There were also dozens of old car tires thrown about all over the place. Some were clustered together, others were in small stacks. It was very strange. But then, we’ve seen it before many times in the past. 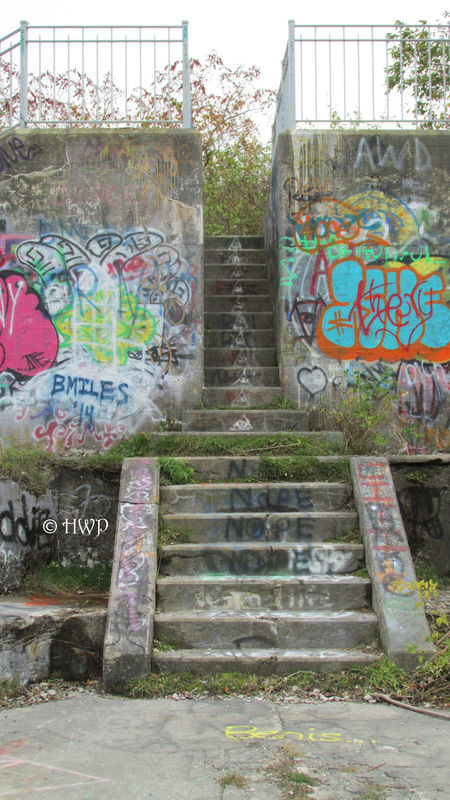 Places like the Willimantic River railway get left behind, and a whole new world takes over. This is what becomes of a place when it finally hits the end of the line. This is where the tracks end. 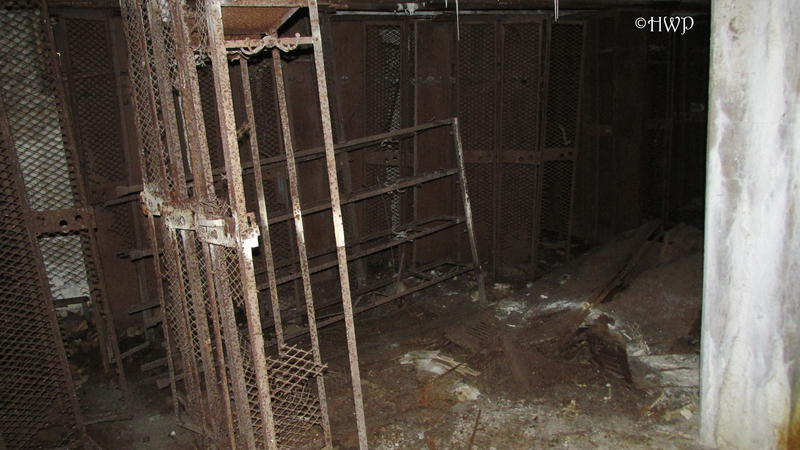 A lot of strange things can happen to a place when it is abandoned. 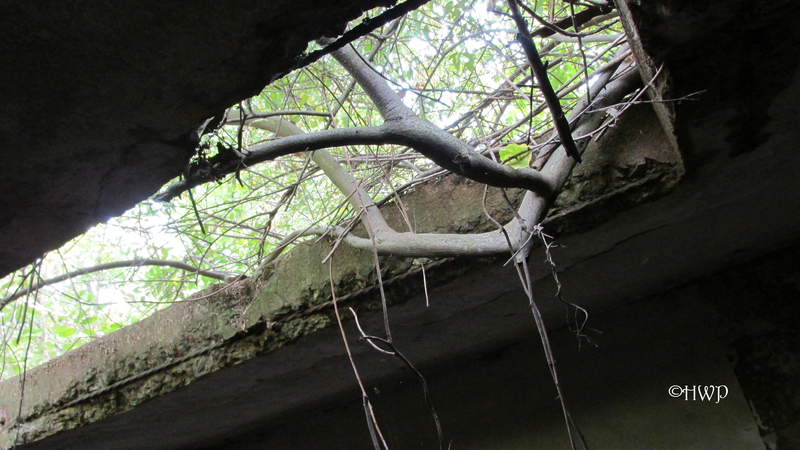 Where man once dwelled, nature begins to take back. 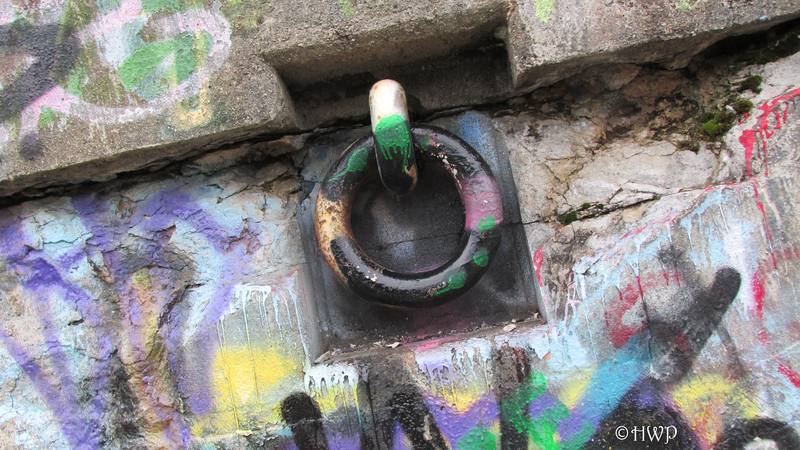 Structures slowly crumble under the weight of time. But worst of all, the deserted manner of these places tends to attract a lot of lawlessness and delinquency. No such place we have ever visited exemplified these characteristics more so than Cedar Hill. 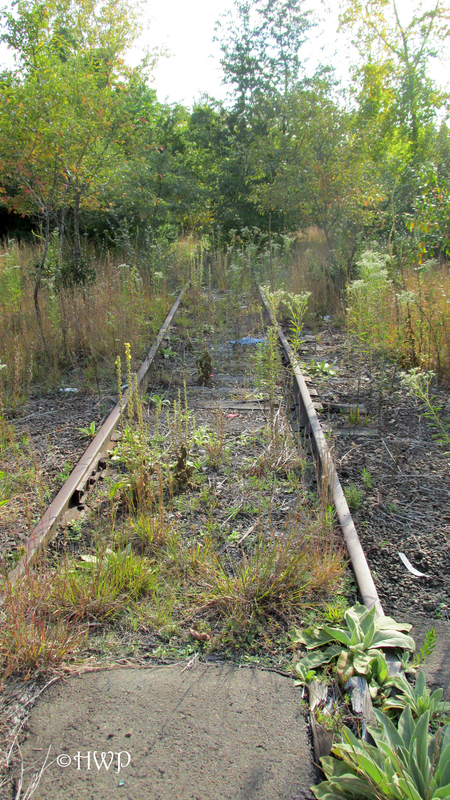 This forgotten rail yard has become its own little world, a place where nightmares come to life. There are things here and a presence in the air that Amanda’s pictures can show a Hell of a lot better than my words ever could. You must see Cedar Hill in order to believe it. Though it is not too far from civilization, you will find anything but in this place that the world forgot about a long time ago. Located in the busy town of North Haven, Connecticut, Cedar Hill was once one of the largest and most active rail depots in all of New England. 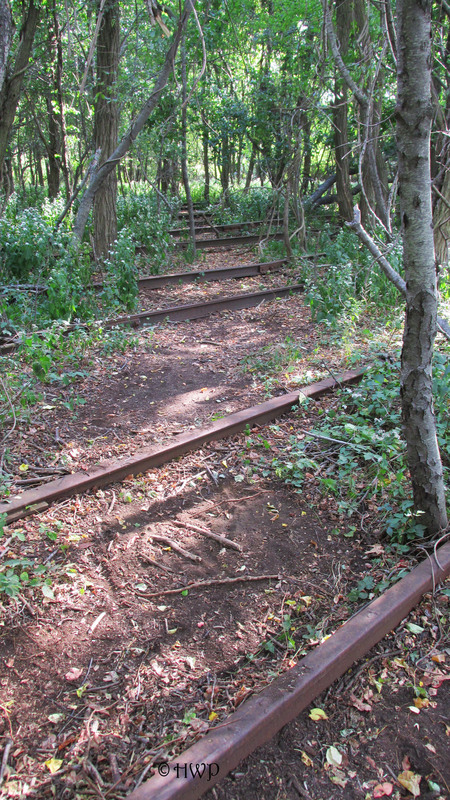 Not too far from the coast of Long Island Sound, Cedar Hill was once a part of the flourishing network of railways that run all along the east coast. 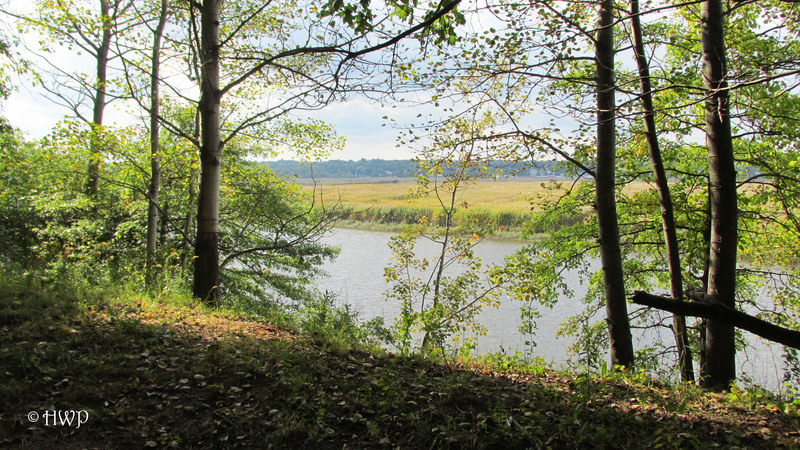 The yard was built along the Quinnipiac River and surrounding marshlands. 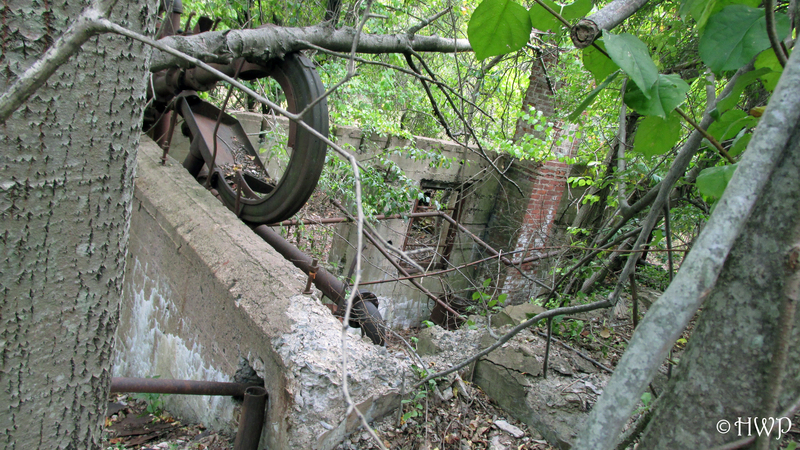 It was originally built in the early 1920’s to help support the New Haven area’s quickly flourishing railway industry. As transportation methods began to advance and World War II came to close, the Cedar Hill rail yard began to grow quiet. 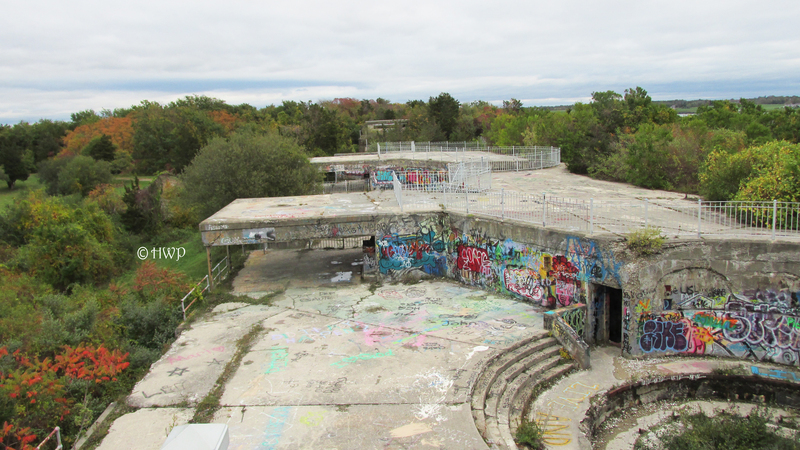 Within a few years, the facility was all but abandoned. We could not find an exact year of closure or exact reason. A newer and much more modern rail yard now stands right beside the old grounds. 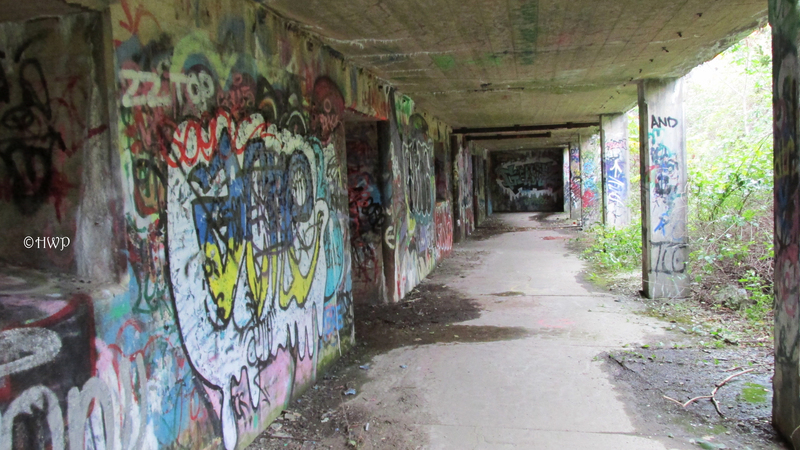 Our trip to Cedar Hill was on a humid summer day and took us down the infamously busy I-91. From the highway, you can still see several parts of the rail yard. 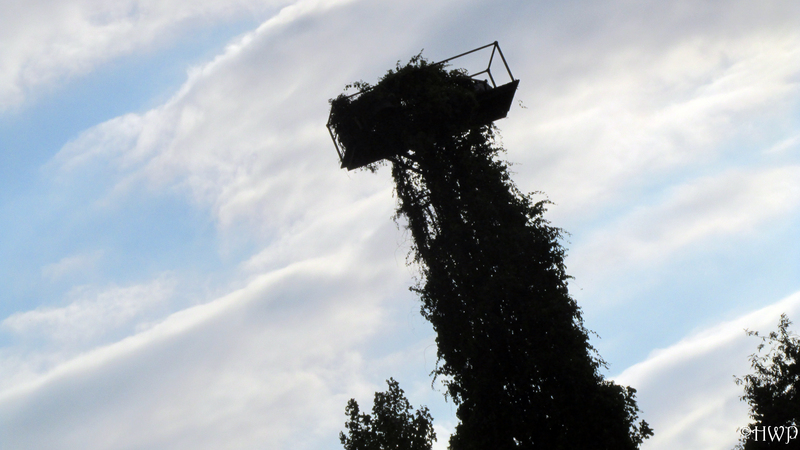 Most notably visible are the old towers, though they are now wrapped in thick vines and vegetation. Cedar Hill is hard to find, and for good reason. It can only be accessed through the back parking lot of one of the neighboring department stores. Curiously, there was a large sign out front saying that the property was for sale. 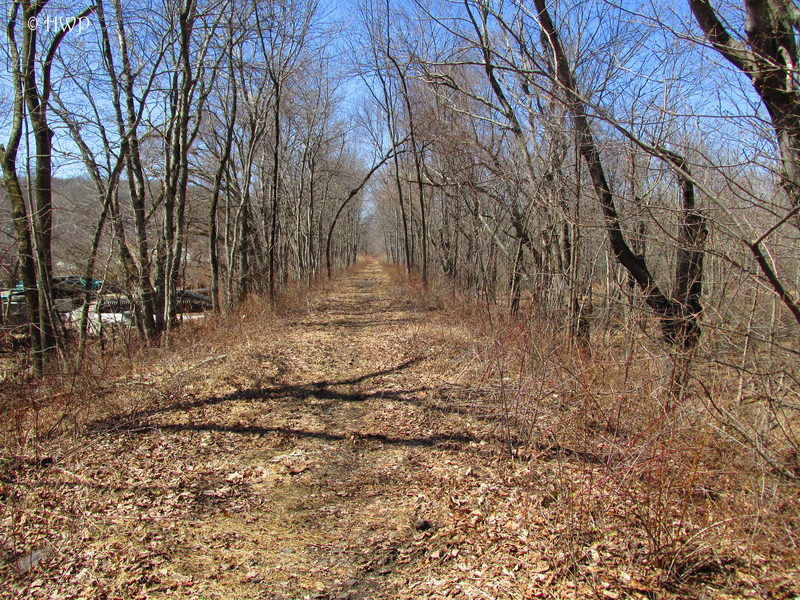 We eventually found the trail that took us along the banks of the Quinnipiac River, until we reached the old tracks. 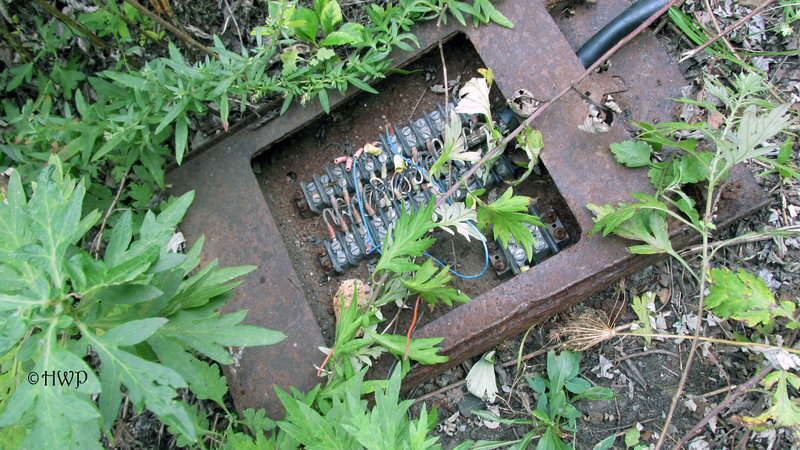 They are heavily rusted and overgrown, but these tracks are the lifeline of the facility. We followed them further into the yard, and used them as a focus point in case we got lost. Our first stop off the tracks led us into a clearing. More tracks led us farther into the yard, where we found a tipped over and dirtied baby carriage along with lots of other litter. Along the fences of the neighboring active rail yard are the abandoned terminals/storage facilities. Though the windows had all been smashed, the door leading into one of the buildings was still in one piece. Inside, these buildings are completely shot out. 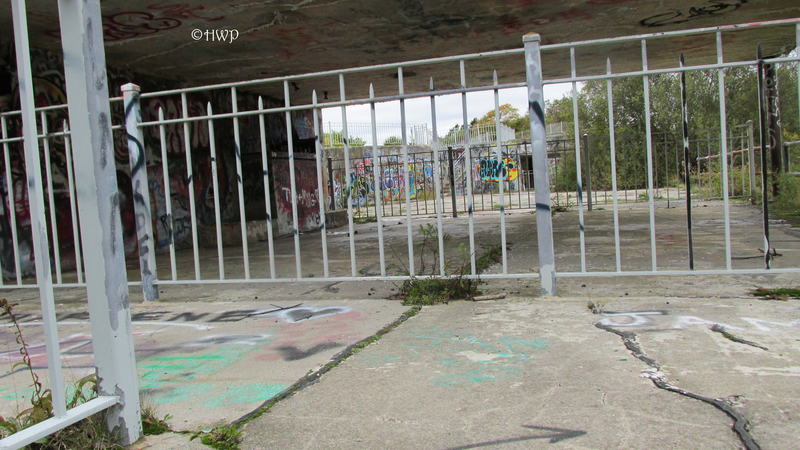 There were still a few protective fences. 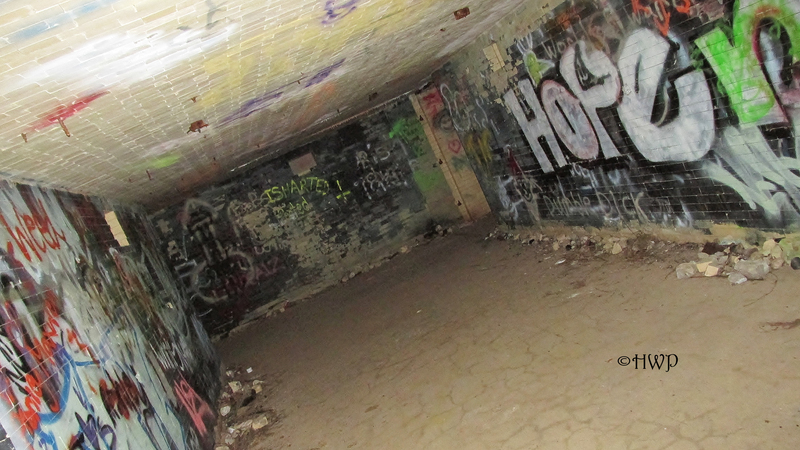 The walls and floors were cement. The roof had even caved in big time in one section. Strange little bunkers had been set up all over the floor. 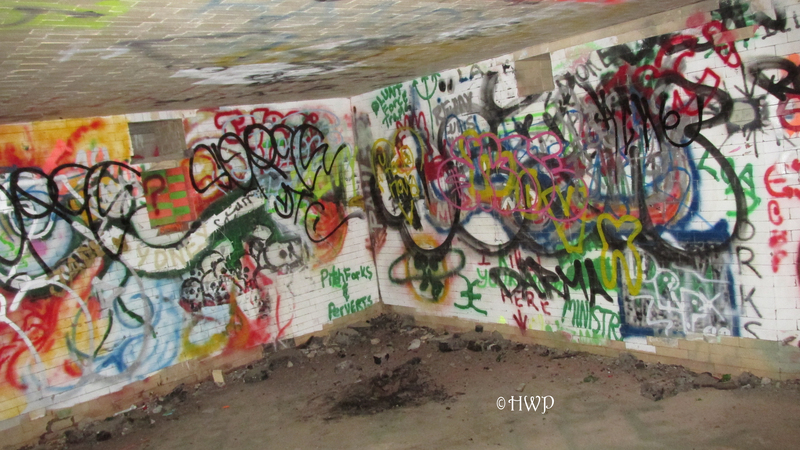 Apparently, local kids have been using the inside of this building as a paintball course. Pink paintball splatters were scattered across the walls and floor. Several other buildings were just like this. 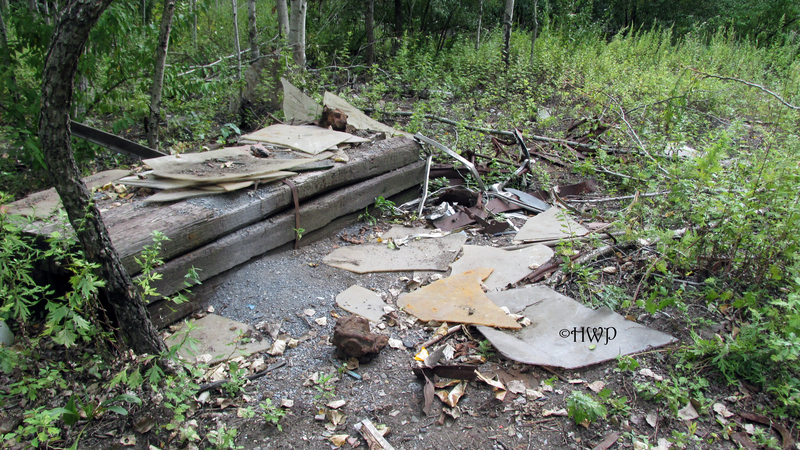 Farther down the tracks, we found just a large clearing covered in debris. All kinds of trash littered the ground in this one spot. We also found a few smaller buildings directly beside the tracks. They seemed to be power sheds of some kind, as they were all connected with the old power lines. 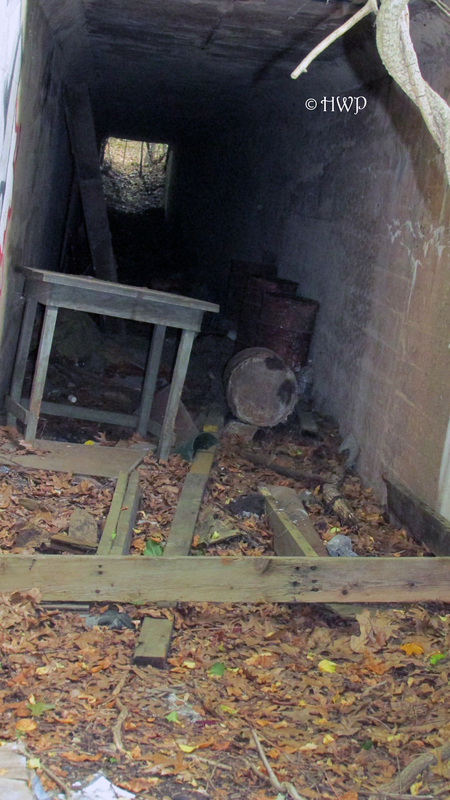 We also found an old warehouse towards the back of the facility. 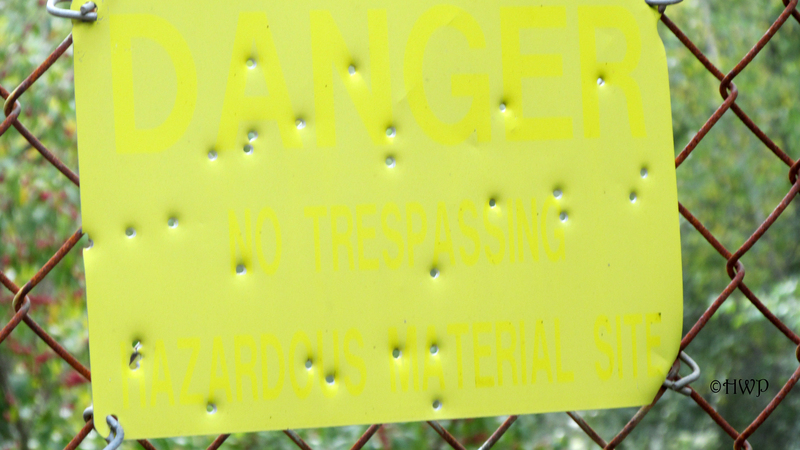 There was yet another makeshift paintball course outside of the building. 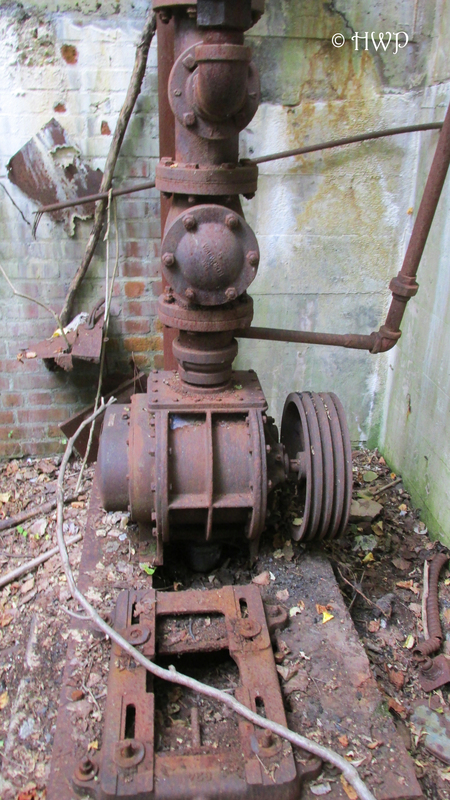 In close proximity to the warehouse is the old power station, with a lot of rusting equipment and barely legible warning signs still standing. Throughout the facility, there are multiple towers overlooking the surrounding areas. The ladders leading the top of these towers have all been cut short so nobody can safely climb them. 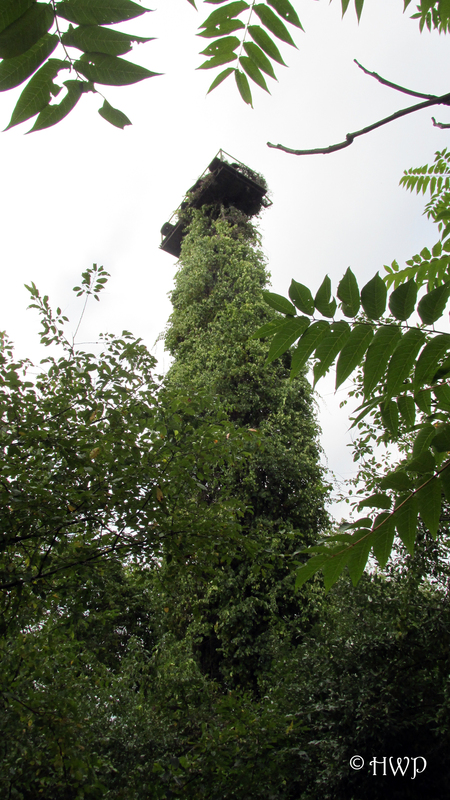 There is also a lot of wild vegetation growing all over the towers. 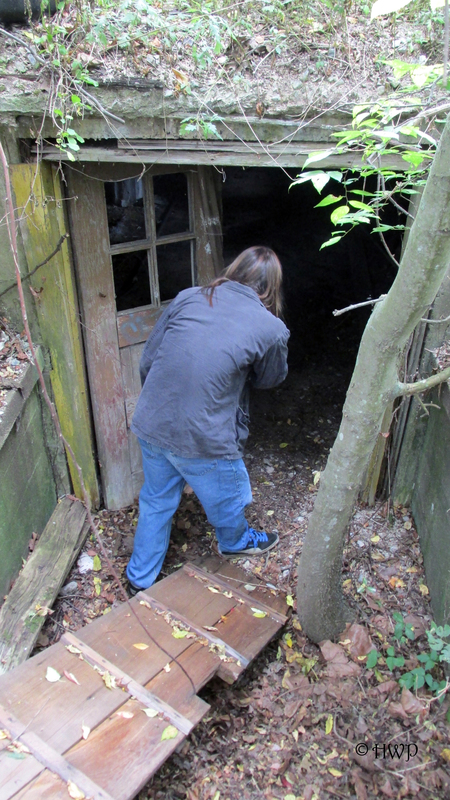 The most unsettling thing about Cedar Hill was the evidence we found of people still living here. 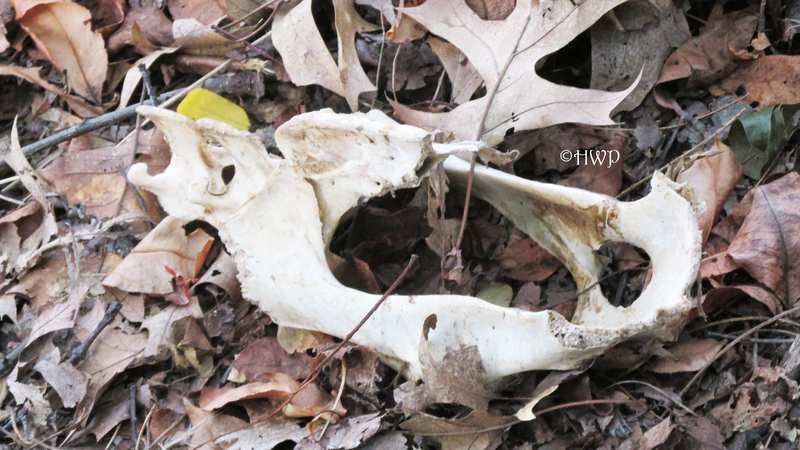 Scattered amongst different spots in the facility, we found large animal skeletons and skulls. 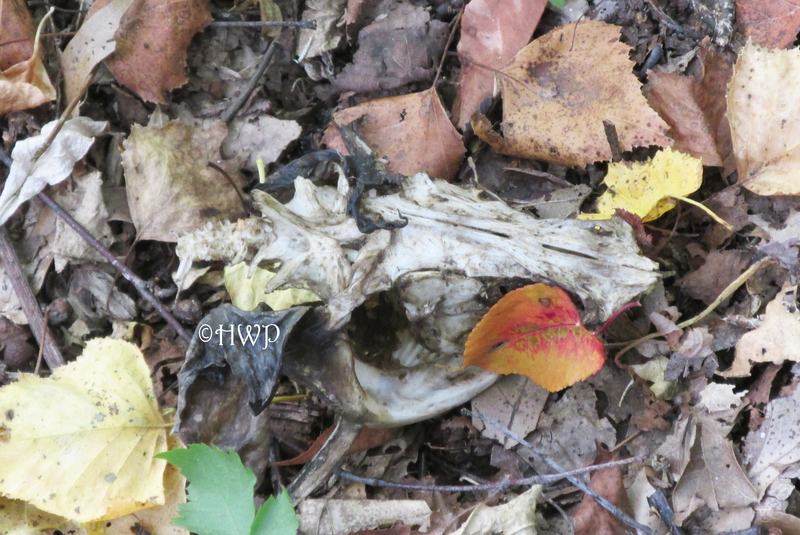 We even found a deer’s freshly severed leg at one point. 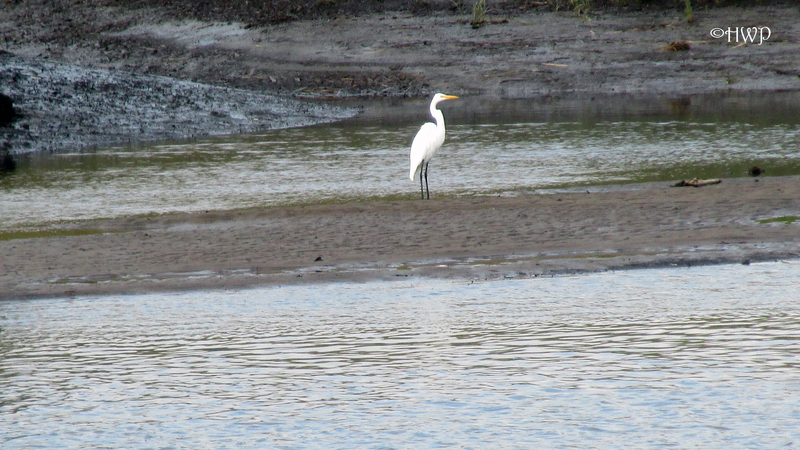 Due to its proximity to the nearby marshes, this could simply be a large predator. 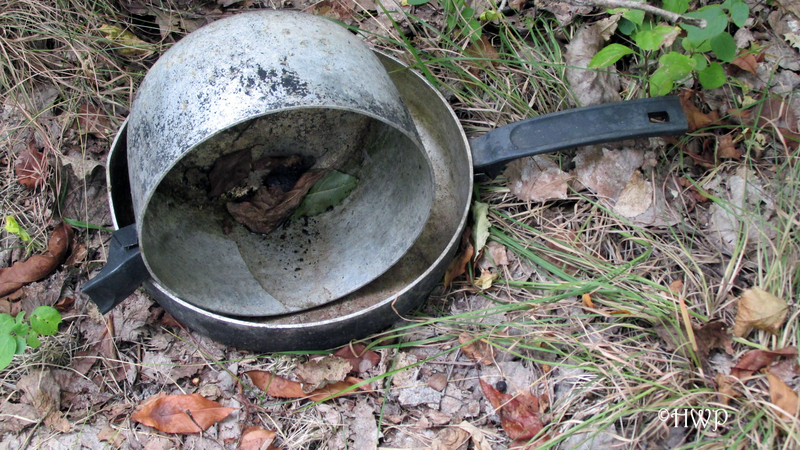 However, we also found several fire pits nearby with old cooking equipment, pots, and pans. 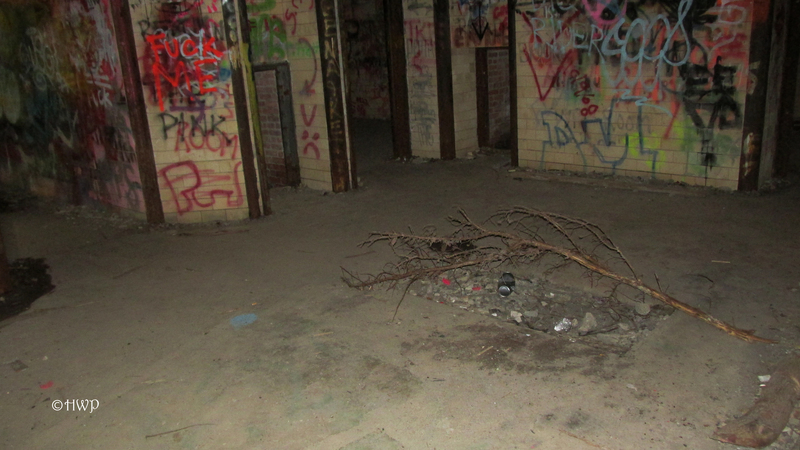 The creepiest part of our investigation was what we found in the tunnels. 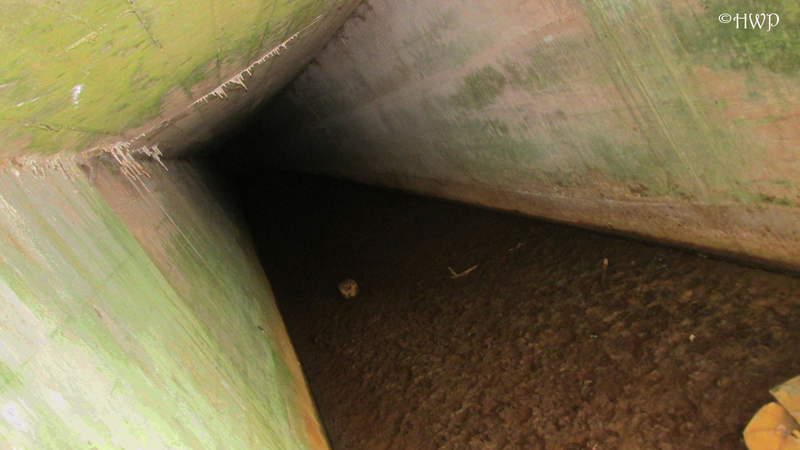 Right beside the banks of the river in a large open tunnel, leading deep underground with no end in sight. 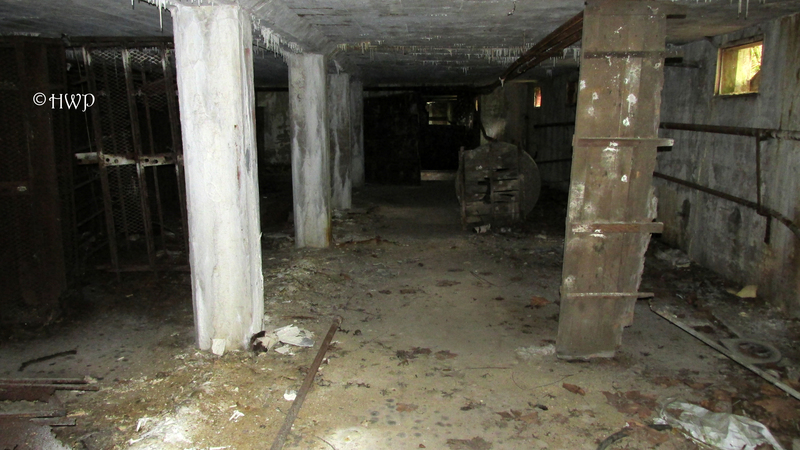 Not only did we hear voices coming from inside the tunnel, we even captured on camera what appear to be the figures of two people deep in the tunnels. We had heard rumors of homeless people living back here, clearly they were true. 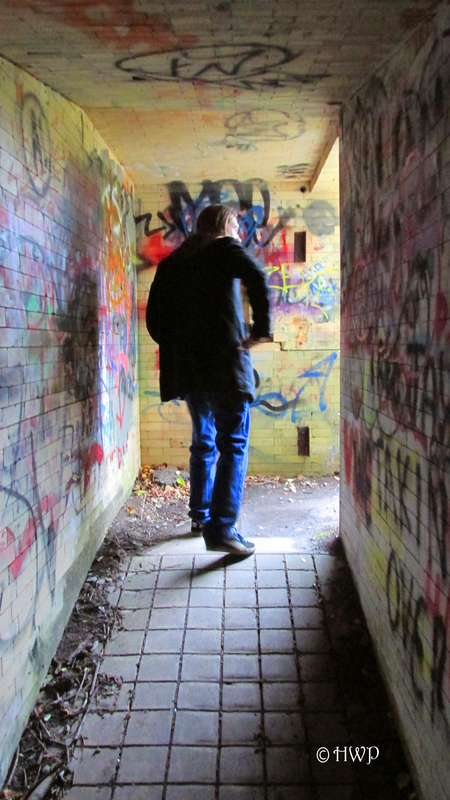 We chose to stay out of the tunnels. 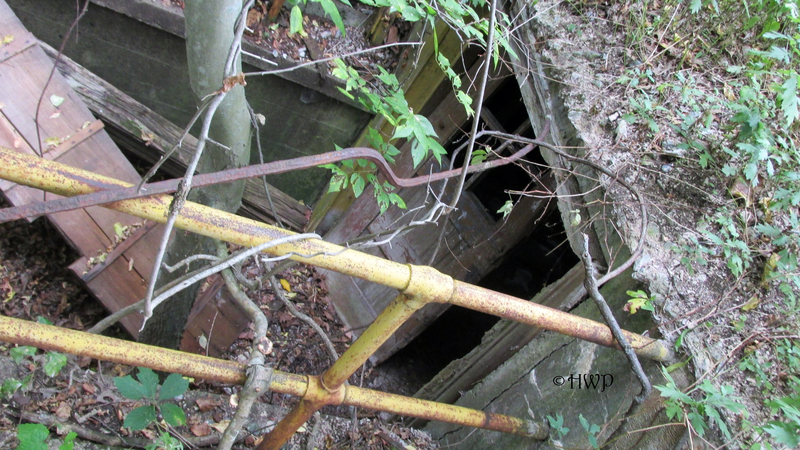 We went into this investigation expecting to find an abandoned rail yard. What we found was much more than that. We found a world all on its own. In the absence of civilization, nature rules. The strongest survive. The weak get taken. There are no rules in places like Cedar Hill. 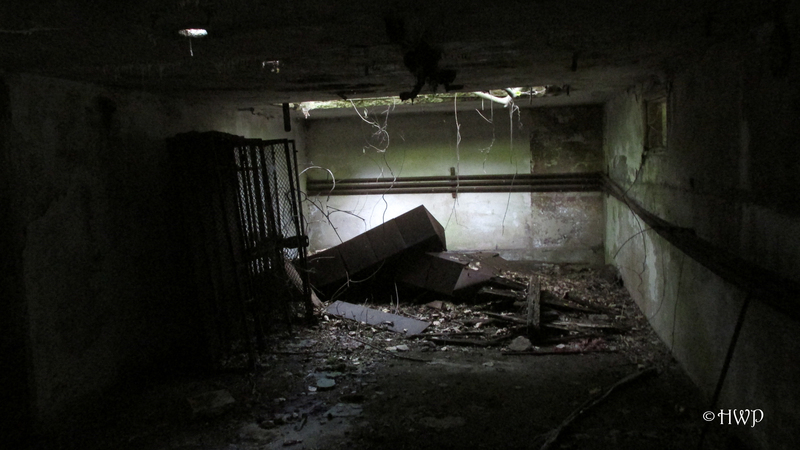 We left this place with a very uneasy feeling, and for the first time ever, we would not recommend anyone reading this to ever visit this place. It is very dangerous, with darkness lurking around every corner. 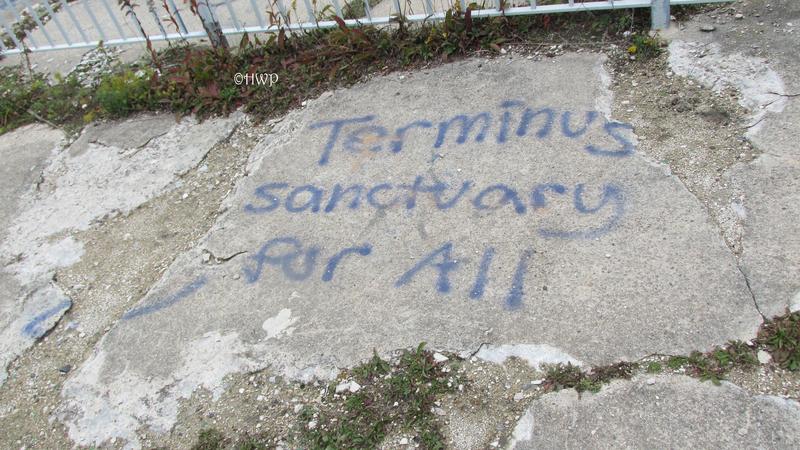 It is a place out of a nightmare, as if an episode of The Walking Dead had come to life. Trash and broken hunks of metal are scattered about. It is almost completely silent at all times. Human beings live in deplorable conditions. Innocence has been lost. And you can never quite shake the feeling that you’re being watched when you cross over, to the other side of the tracks.